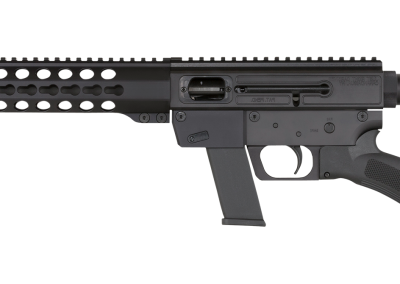 The 9mm continues to be the most popular. Plentiful, easy on the budget ammo with low recoil for all levels of shooters. 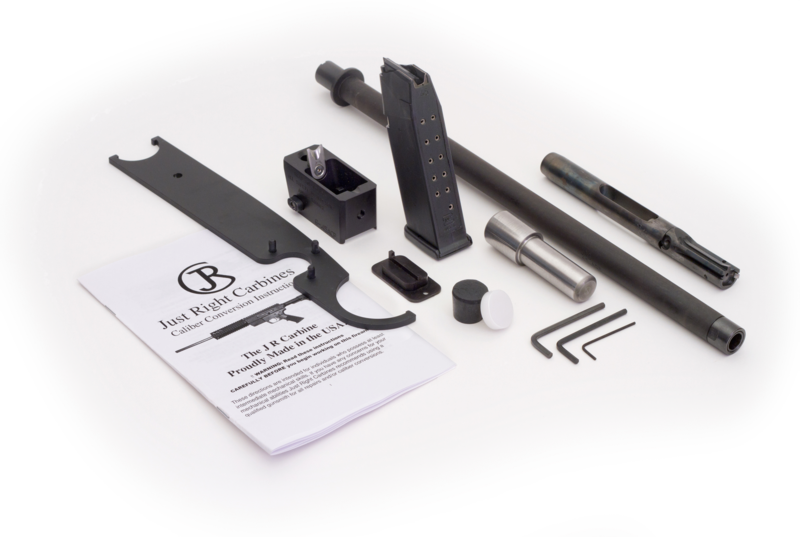 And remember, JRC Caliber Conversion Kits make it easy to change a 9mm into a .40S&W or .45ACP – no gunsmith required. 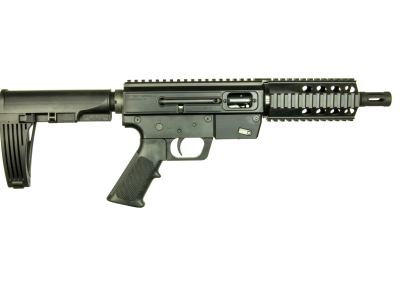 Takedown Model in Black Starting at $649. Available in 9mm, .40S&W, .357SIG, .45ACP., and 10mm. Optional configurations include California, Restricted State and SAFE Act. 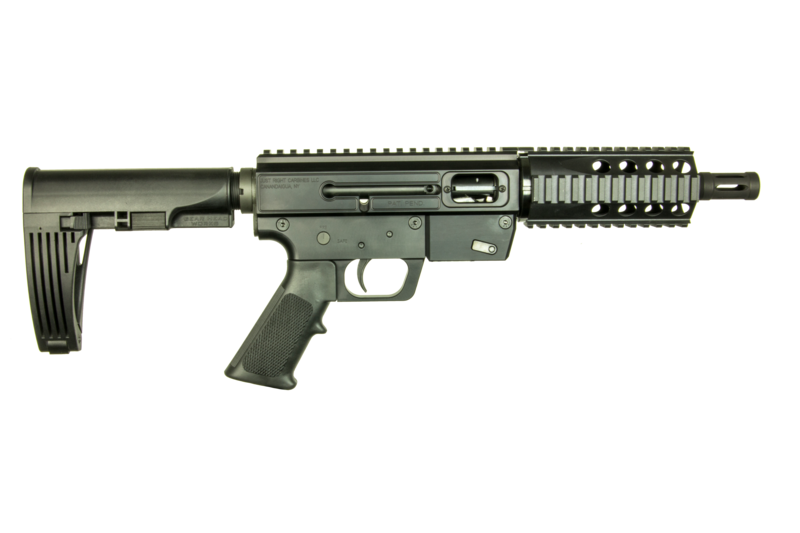 KeyMod Rail Model in Black Starting at $699. Available in 9mm, .40S&W, .357SIG, .45ACP and 10mm. 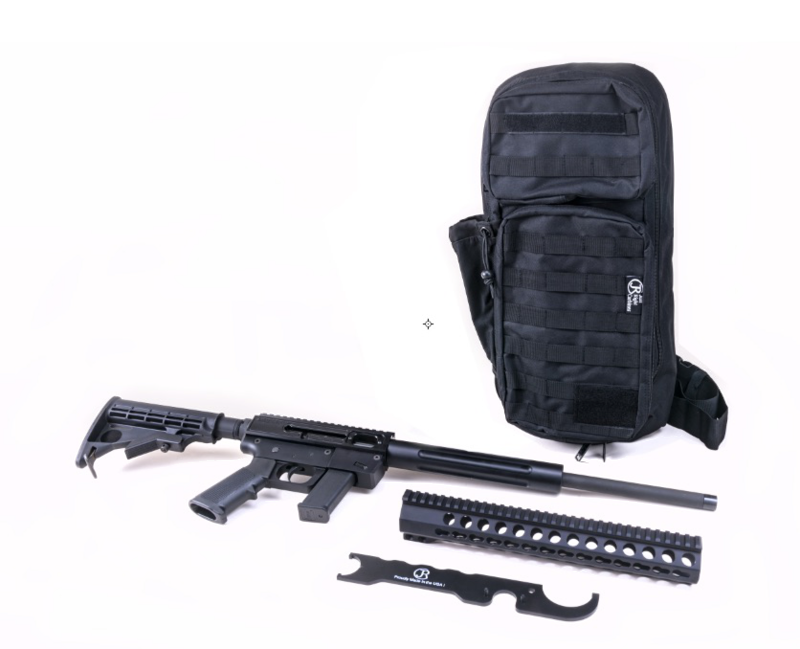 Optional configurations include California, Restricted State and SAFE Act. 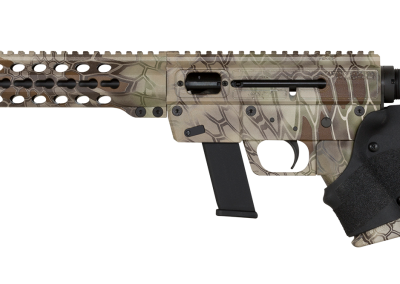 Takedown Model in Kryptek Starting at $725. Available in 9mm, .40S&W and .45ACP. Optional configurations include California and Restricted State. 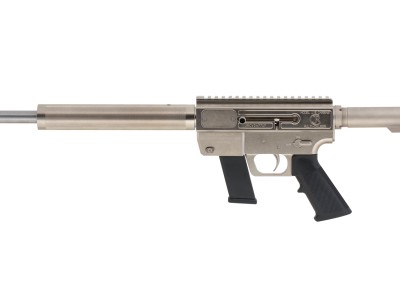 KeyMod Rail Model in Kryptek Starting at $786. Available in 9mm, .40S&W and .45ACP. Optional configurations include California and Restricted State. 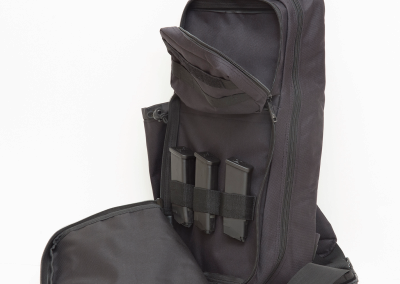 Custom JRC Takedown Slingpack in Black $49.99, Kryptek $59.99. 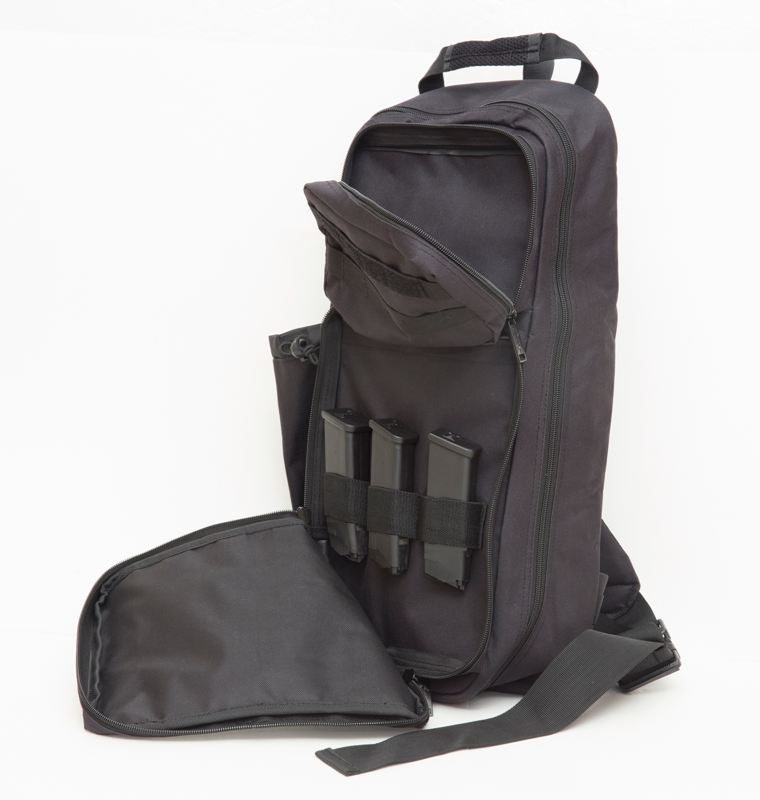 Comfortable, cross body design, concealed hook/loop handgun pocket. 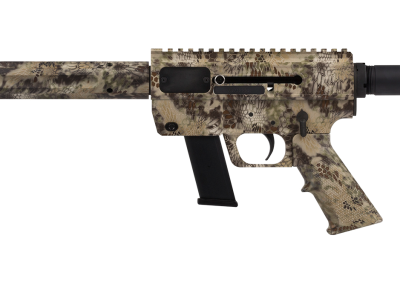 Marine Takedown Model Starting at $739. Available in 9mm, .40S&W and .45ACP. Standard Model Only. 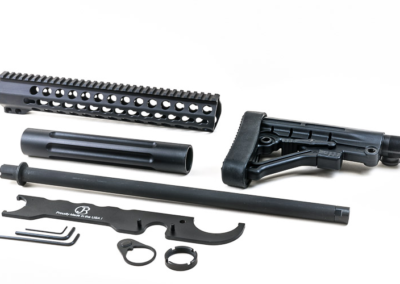 SAFE Act KeyMod Rail Model in Black Starting at $778.00. Features an unthreaded barrel and FRS-15 stock. 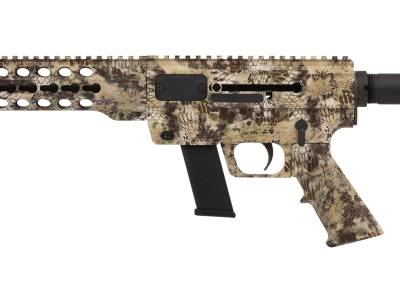 California KeyMod Rail Model in Kryptek Starting at $829.00. Features paddle grip cover and pinned, fixed length stock. 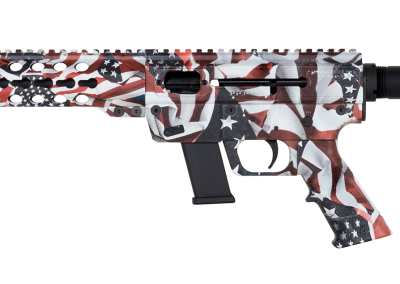 KeyMod Rail Model in US Flag Starting at $786. Available in 9mm Standard configuration only. 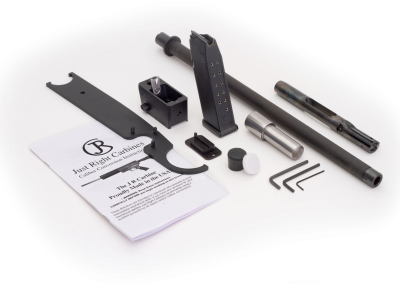 Caliber Conversion Kits Starting at $279. Available in 9mm, .40S&W and .45ACP. 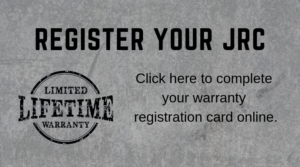 Optional configurations include California, Restricted State and SAFE Act. 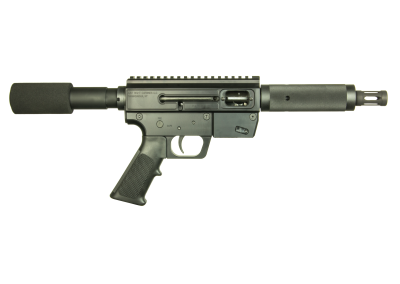 Takedown Pistol in Black Starting at $772.00. Available in 9mm Standard configuration only. 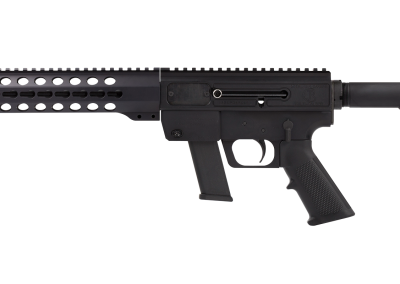 JRC Quadrail Pistol in Black Starting at $965.00. 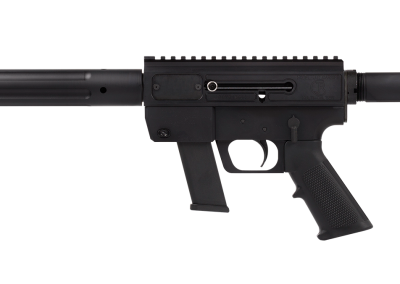 Available in 9mm Standard configuration only. The Total Package Starting at $769. Now you don’t have to choose – get the best of both the Takedown and the KeyMod Models in one product. 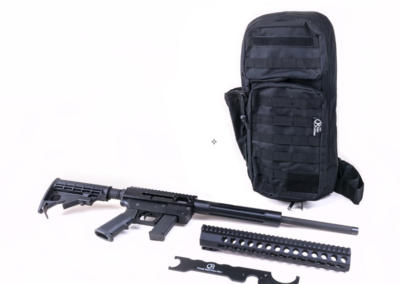 Pistol to Carbine Conversion Kit Starting at $189. 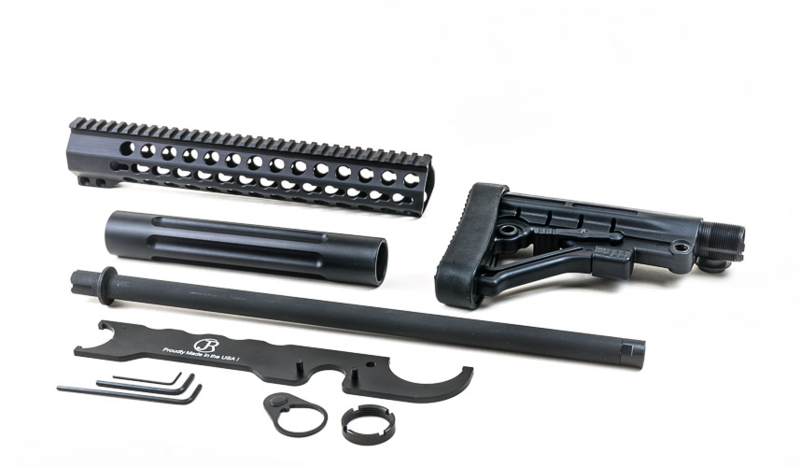 Choose from KeyMod or Takedown forend, plus get all the parts and tools to convert your JRC 9mm pistol to a carbine. Still want more? Click the buttons below to see our full product catalog or the technical specification charts.